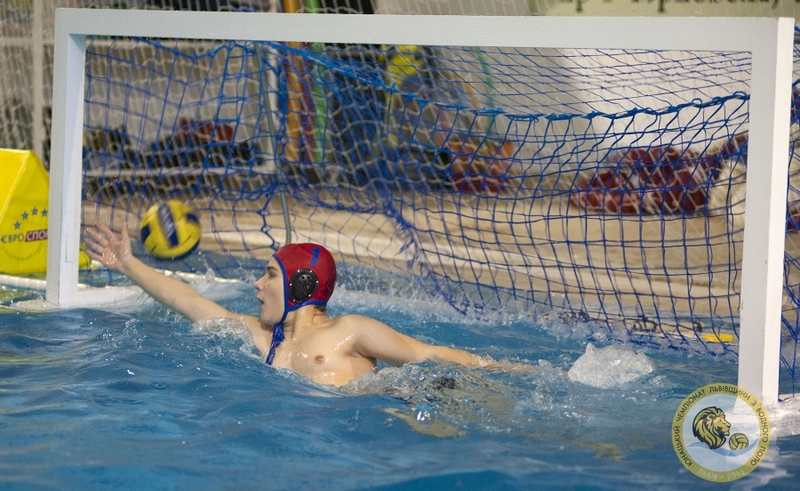 Water polo is an exciting team game that educates endurance, strength, teaches how to understand the playmate, forms an athletic character, adapts to life difficulties. The water polo division is the pride of our club. This division is attended by the most hardworking and talented children from swimming health-promoting group. Within the period of “Eurosport” activity, thanks to the qualified and experienced work of our coaches’ team (the distinguished coach of Ukraine Shylov Yevheniy Mykolayovych; an International master of sport and the participant of the Olympic games in Atlanta Yehorov Oleksiy)we educated the real sportsmen who represent the picked team of Lviv at the national and international competitions. The trainees of our Club became the Champions of Ukraine three times among the youth in 2009 (children born in 1995/1996) and in 2010 (children born in 1994/1995 and 1996/1997). 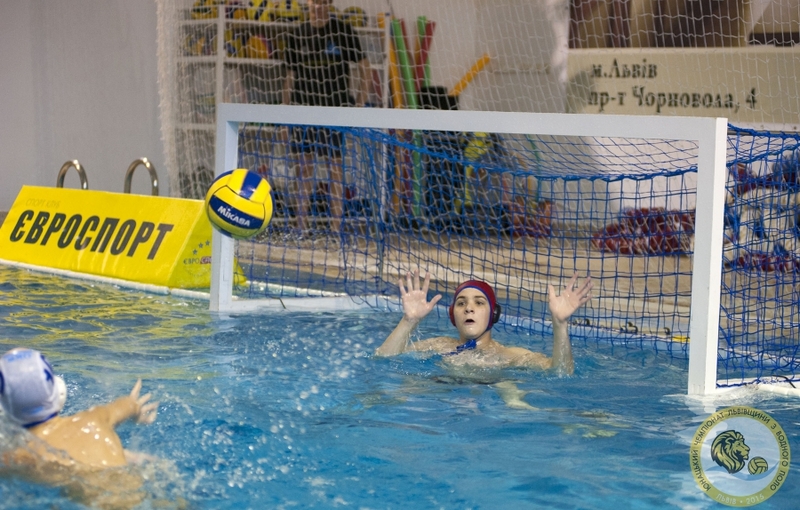 Such achievements, Lviv water polo demonstrates for the first time within the last twenty years. 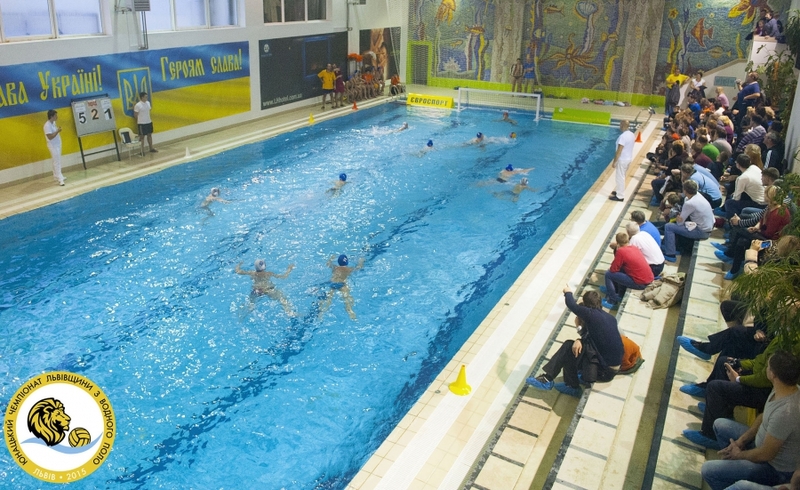 We hope that persistence and staunchness will draw us to those achievements that Lviv School of water polo had within 1970-1980s, and our trainees with fight to have the highest sport ranks at the World’s Championships and Olympic games as well.